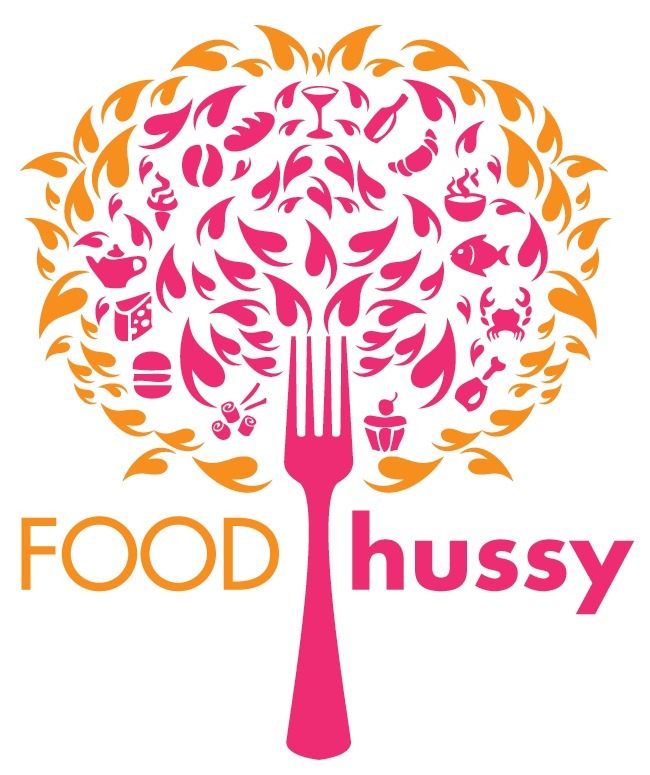 Recipe: Copycat Grilled Ham & Cheese with Tomato and Bacon | The Food Hussy! Recently I went to a local diner in town - the Double J - and had what they called a Dixie Bell Sandwich - it was a loaded up grilled cheese with sliced ham, cheese, tomatoes and bacon - all held together with two slices of marble rye. I knew - I had to recreate this!!! This sandwich was easy to make and so delicious! I wondered if it might need something else but nope - it was perfection! 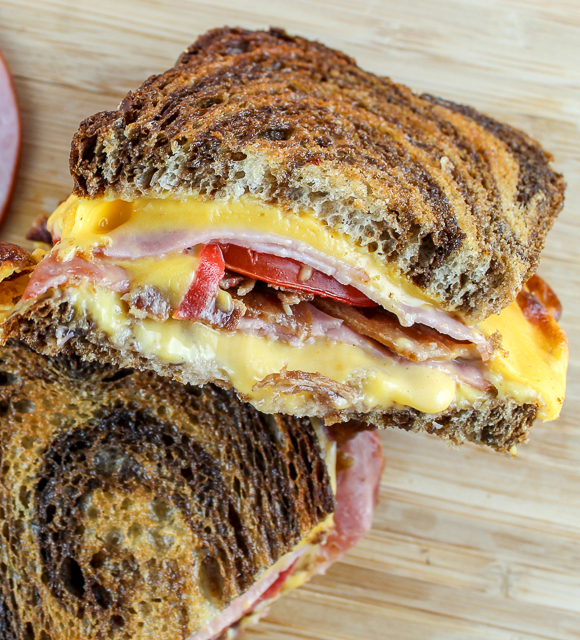 The bacon and ham are smoky, the cheese is melty, the tomatoes are juicy and the bread adds a perfect crunch. This sandwich is so delicious! You won't ever want a plain grilled cheese again! What cheese goes best with ham? Now when you're making a grilled cheese sandwich - it's key to have the right cheese. Luckily - ham is very versatile. My favorite grilled cheese is always Land O'Lakes American Cheese - no paid endorsement there - it's just my favorite! 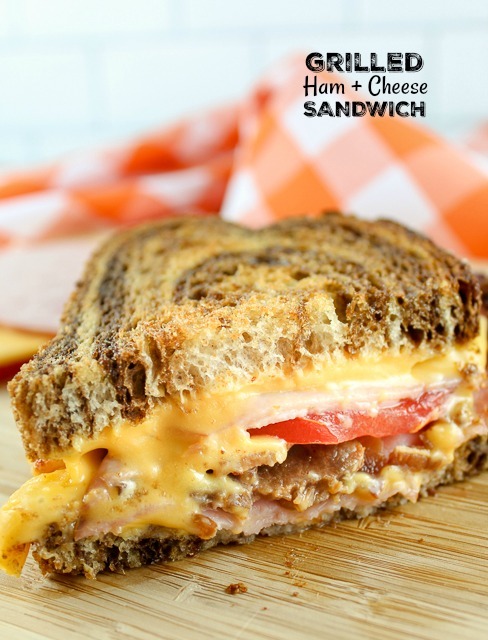 With ham - you could also easily go with Swiss, Cheddar or CoJack as well! If you're making grilled cheese - you can also use SHREDDED cheese - so it melts quicker. What goes with grilled cheese? This Copycat recipe is one you'll make time and time again! It's a Grown Up Grilled Cheese - jazzing it up with ham, tomato and bacon. I also love the marble rye - it's hearty enough to hold this juicy cheesy deliciousness! You can also make this in the Air Fryer - say what? Air Fryer Grilled Cheese?! Yup! 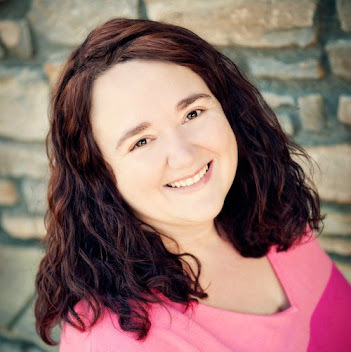 You can make it in the Air Fryer or the Stovetop! I love a grilled cheese sandwich- but every now and then - it needs more!!! 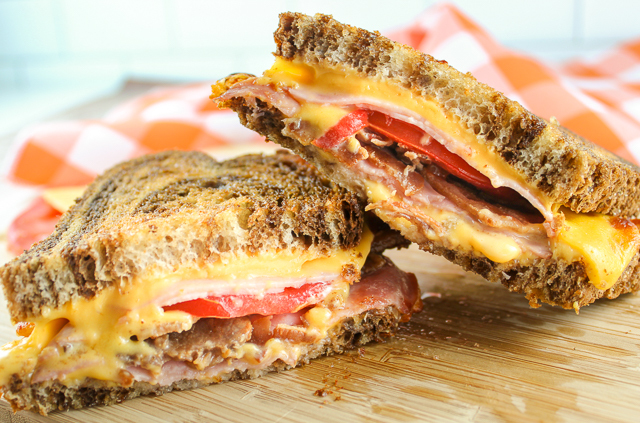 I tried this sandwich at a local diner and loved it - Grilled Cheese with Ham, Bacon and Tomato - so now I made it at home! It's everything - meaty, cheesy, melty, juicy, bacony! This is no ordinary grilled cheese sandwich. Layer with 2 slices cheese, 2 slices ham, 2 slices tomato, 2 slices bacon, 2 slices ham & 2 slices cheese. Definitely trying this in the air fryer! !